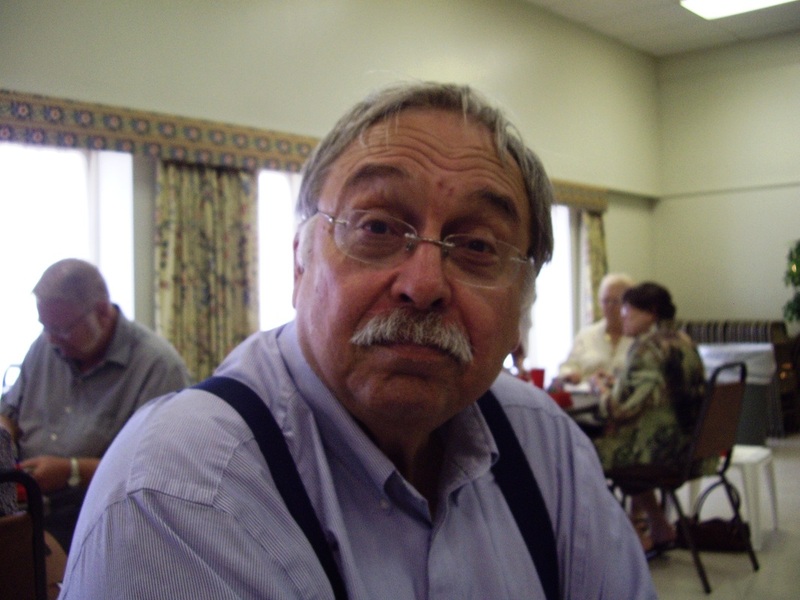 Ed Howard is an avid duplicate bridge player and is the highest ranking member of Unit 234. He is an Emerald Life Master with over 9500 masterpoints, and his name appears on the 2012 Barry Crane Top 500 List. Ed offers insight to all players through his analysis of the bidding and play of both challenging hands, and those that seem straightforward, but offer interesting possibilities.